Although the fitness wearable craze seems to be slowing down now, you’ll still frequently run into people wearing some kind of device on their wrist, which tracks data such as steps, heart rate, and so on. One of the big problems is that the user tends to be clueless about what this data means. 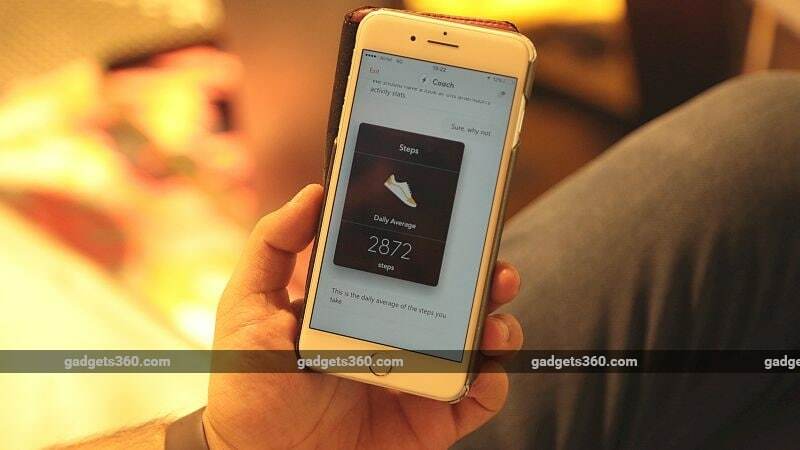 An Indian company, Boltt, wants to address this, with a companion app that quantifies and measures the recorded data, and then uses an AI-enabled coach to guide the user on the next steps, in order to cut down the abandonment rate for wearables. Boltt’s AI-enabled personal coach is called ‘B’, and is analyses data gathered by the wearable, including sleep, fitness, nutrition, and activity, offering customised guidance. Boltt’s AI fitness coach is available in the app as a text- and voice-based coach, offering insights when any of the company’s fitness devices (a smart band, shoes, and stride sensor) is connected with the app. The AI-enabled coach can provide customised and real-time coaching to users without the hassles of time or geography. The company is also offering third-party integration, which means that if a user has been using a Fitbit then that data can be synced to Boltt. 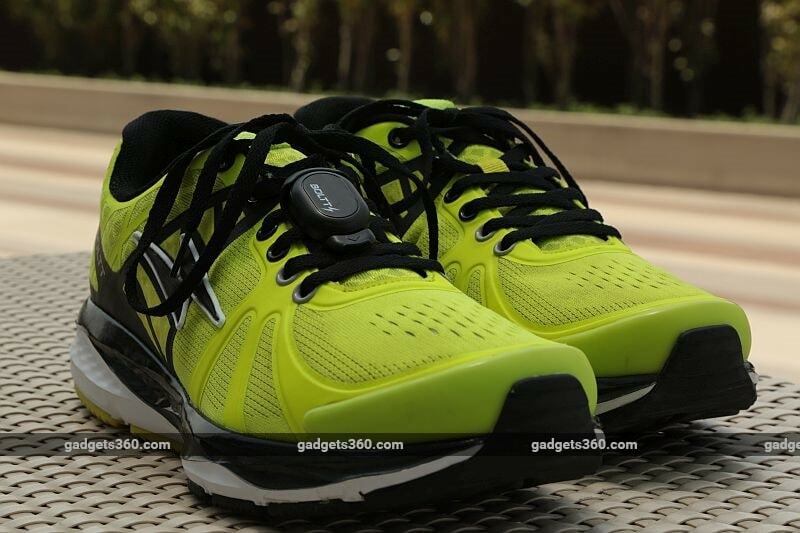 “The Stride sensor can be clipped on to your regular shoe or it could be within the embedded solution which is the smart shoe product that we have in our portfolio,” added [Arnav] Kishore. By focusing on the software guidance, Boltt wants to address one of the bigger issues in the wearables market – many people buy fitness trackers with the best intentions, but then simply stop using them. 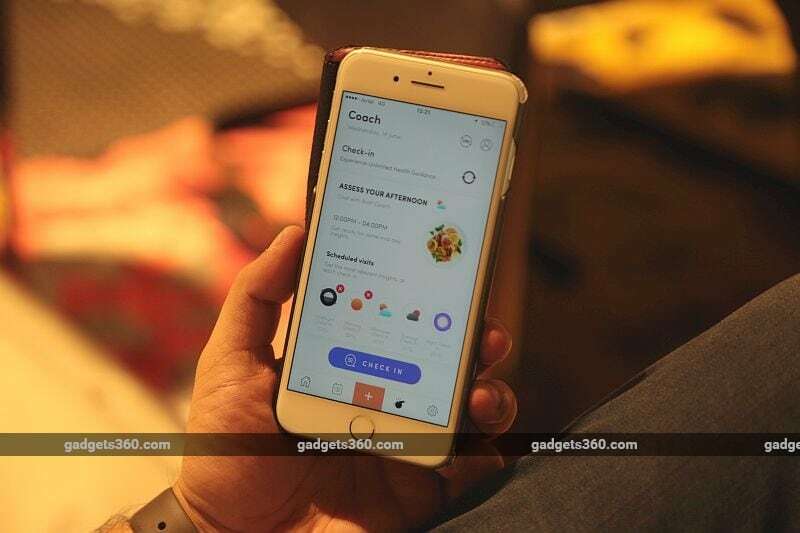 There have been companies in India like Goqii that have tried coaching routes where they offered human coaches, but then there are limitations. The human coach’s biggest limitation is that they can comprehend only so much data in limited time. “If at a software level, we can connect all the dots and give you automated feedback in a fraction of a second that’s where we think the future lies,” says Aayushi. “The more we have injected this intelligence in the form of AI, machine learning, and cognitive computing that’s the reason why we are able comprehend so much data in fraction of second and give a user guidance in return,” he said. At the same time, the Kishores reiterated that user privacy is of the utmost importance, and all data is stored locally on your device. “We can assure that the data cannot be seen by anyone except the Boltt team, to prevent misuse in any way,” says Arnav. The current lineup of products covers ‘connected sneaker’, with embedded sensors, a stride sensor, which can be clipped to any shoe, and a fitness tracker smart band, which can track movement, sleep, and give activity reminders. Boltt recently started taking pre-orders for its products via the company’s site, Boltt.com, instead of other e-commerce channels. However, the Kishores say that Boltt will be opening channels both online and offline as it progresses and that there is also a B2B component to its go-to-market strategy.